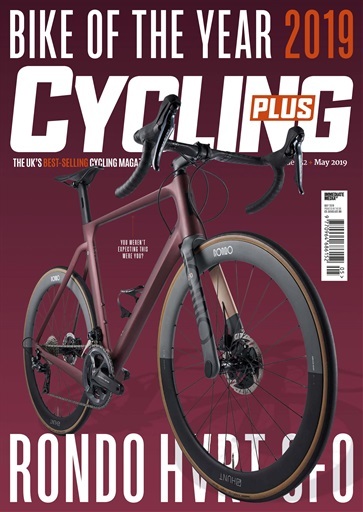 There can be only one winner, but there are 39 great bikes featured in our 2019 Bike of the Year mega test, and every one of them would serve you well in the coming months and years. From an original 75 worthy contenders, our tech team eventually whittled the list down to a lone winner, so what should your next new bike be? 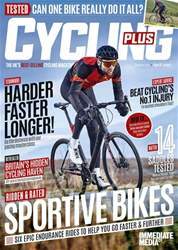 Elsewhere in this issue we look at the climbing hacks that will get you going uphill fast while still enjoying a dirty burger, so no single percentage body fat required. And if burgers aren't your thing, Michelin-starred chef (and hardened cyclist) Alan Murchison talks us through his golden rules of nutrition and cooking while offering up three recipes from his new book, The Cycling Chef. 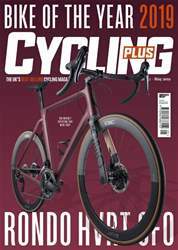 We also explore the Peak District with ex-national cyclocross champ Nick Craig, hit the Roubaix cobbles with a member of the Amis de Paris-Roubaix, the group who lovingly maintain the surfaces of 'hell'. 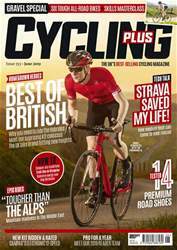 Plus we look at what you should be wearing in changeable spring conditions, and join Ned Boulting on a ride home sans saddle after an encounter with the dreaded Brooks thieves.